National Security Committee of the Parliament has voted in approval of revoking the constitutional amendment which had granted foreigners with the right to own land in Maldives. The committee’s report on its decision will be read at the Parliament floor during the next parliamentary sitting which is scheduled for Monday, April 15. One of the former ruling party, Progressive Party of Maldives (PPM)’s own lawmakers – South Maafannu MP Abdulla Rifau (Bochey) has submitted legislature to revoke the amendment in November, 2018. Member of the National Security Committee, Vilingili MP Saud Hussain reported to ‘Sun’ this Tuesday that the committee completed its evaluation on the legislature and voted in approval of revoking the amendment approximately 10 days ago. Bochey’s new legislature, if it passes, with annul the additional clause and restore Article 251 to its original form. Ruling party, Maldivian Democratic Party (MDP) secured a historic 65 seats at the Parliament during the election held in Maldives on Saturday, April 6 – ensuring the party a supermajority at 19th Parliament which will be inaugurated next May. 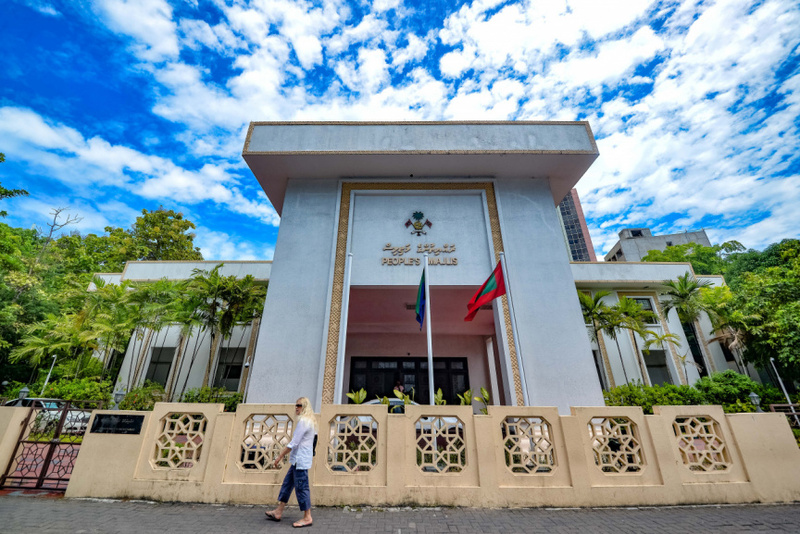 The legislature to revoke foreign ownership of land – which had been one of President Ibrahim Mohamed Solih’s electoral pledges, is expected to be voted on and passed by the 19th Parliament.